When writing Node.js applications, it's absolutely imperative that we employ battle-tested guidelines that can help us write efficient and resilient code. These guidelines are known as design patterns. 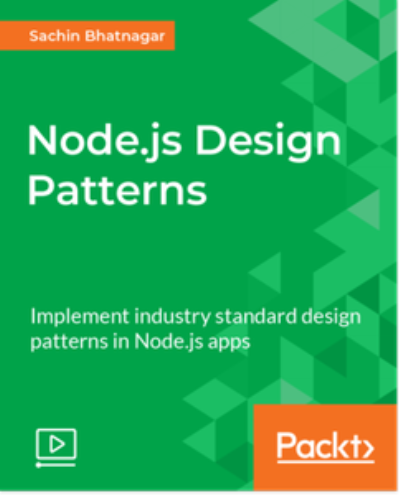 Design patterns are an important part of software development and are a proven way of solving a given problem.